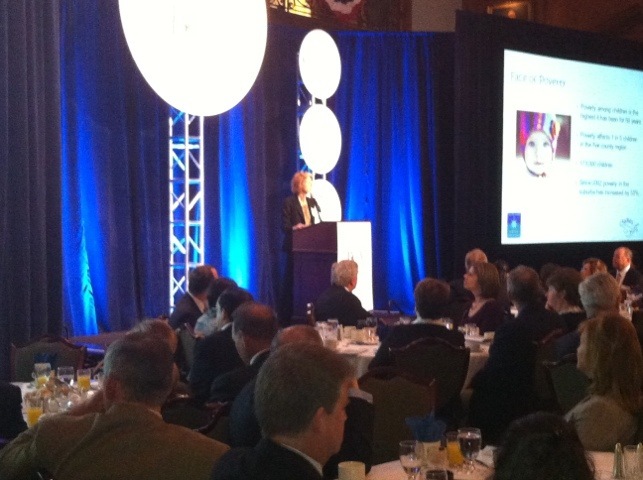 What an incredible morning at the BCA breakfast! 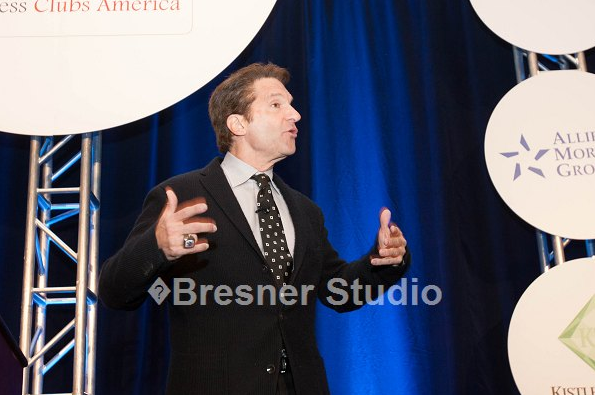 Peter Guber shared insights on his failures and successes leaving the audience feeling so inspired to reach their own higher success. He told stories of his successes and his failures, reminding us all that your failures are just as important if not more important than your successes. He’s well known for a number of Hollywood hits but shared all the failures that he has endured as well, reminding us that without those failed movies he could never have made the box office hits. • @thehubtalks Key takeaway: Technology is State of the Art, but it’s all about the state of your heart. • Relationships are Powerful, remember as humans that’s how we’re WIRED! • you should always reach for the heart not the wallet. This entry was posted on May 18, 2012, 12:05 pm and is filed under BCA News. You can follow any responses to this entry through RSS 2.0. You can leave a response, or trackback from your own site.